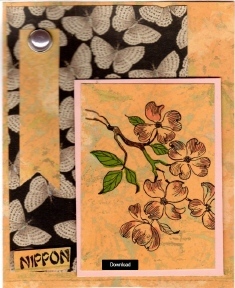 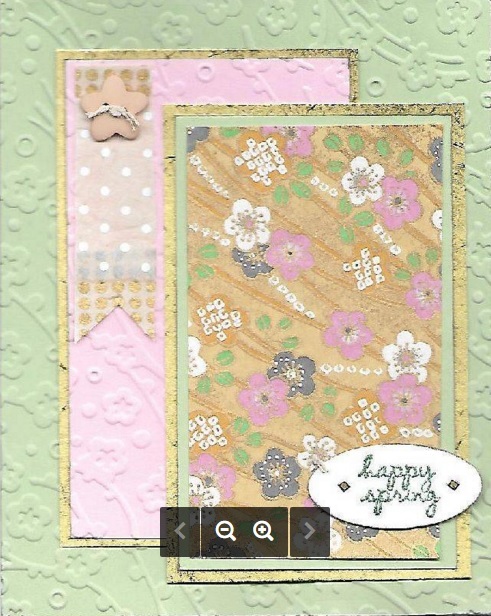 This sample is by Gina K Design. 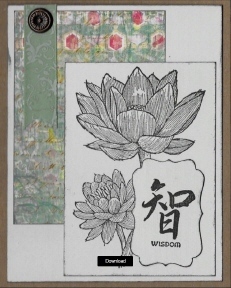 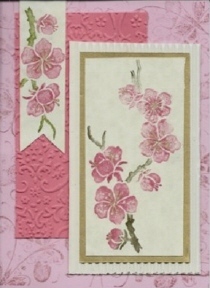 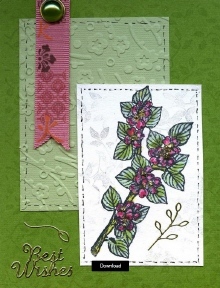 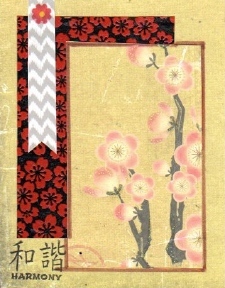 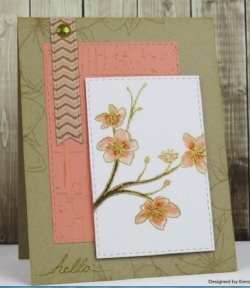 I would like to have everyone make this card with a flower image (preferably cherry blossom if available) as Spring is approaching soon. 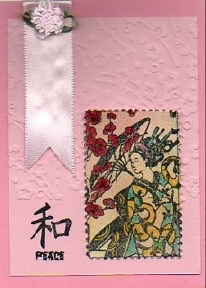 Please remember to keep the card in oriental theme. 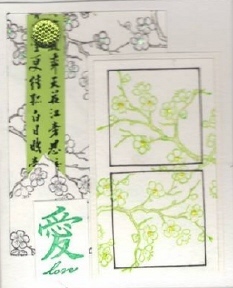 Please send your creations to orientalstampart@yahoogroups.com.